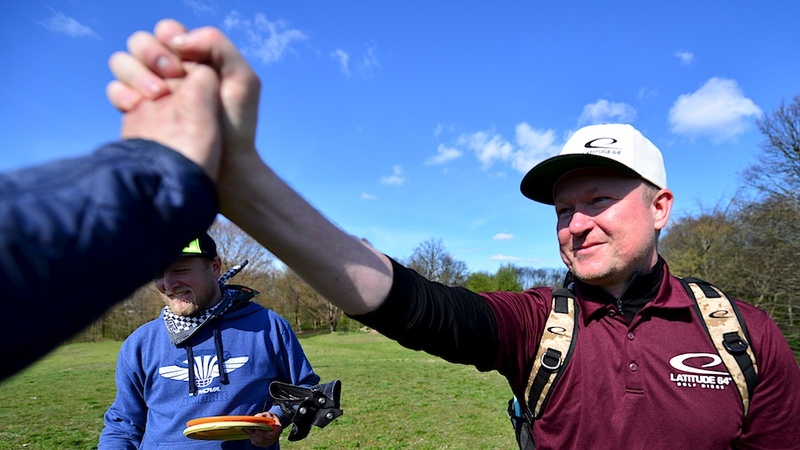 Frisbee.net - Disc Golf Photo a Day - Lars Somby (Norway) just after shooting a hole-in-one. Lars Somby (Norway) just after shooting a hole-in-one. 0 Comments on "Lars Somby (Norway) just after shooting a hole-in-one." Comment on: Lars Somby (Norway) just after shooting a hole-in-one.